Vitebsk is a well of gifts and priceless treasure of cultural and architectural monuments with each exhibit storing a part of thrilling and exciting history. It should be noted that in tourist Vitebsk rich historical past and updated present have so closely and harmoniously intertwined, that this union can only be envied. 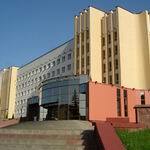 A perfect example is Vitebsk Medical University. 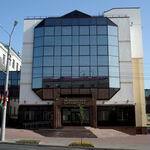 Nowadays it is not only a powerful scientific base but also a worthy piece of modern architecture of Vitebsk. A morphological building and a medical library deserve a special attention in the structure of the university, which have recently become an ornament and an exquisite addition to the Medical University. The morphological building appeared in the list of notable monuments of architecture of Vitebsk relatively recently - in 2010. 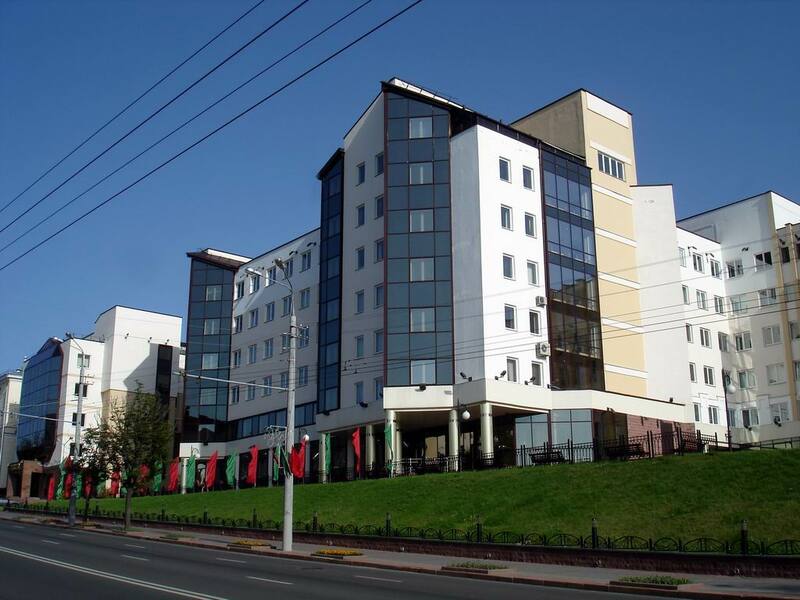 Modern design, elegant appearance and unprecedented harmony with the existing urban development – the building has been at once ranked as one of the attractions of Vitebsk. By the way, the appearance is quite relevant to its internal filling: equipped laboratories and classrooms could only be envied. But the most important advantage of the building is that it has performed a truly fantastic dream of many students and teachers. Built between the two buildings of the Medical University, it united the high school into a single complex, fastening together invisible threads of past and future. The first medical library in Belarus looks no less scaled and majestic built in the first half of 2011 within the university. The sun rays are reflected with millions of sunbeams in the mirror surface of its walls, wrapping Vitebsk with warmth and light. Library admires with its rich funds – there are more than 300 000 volumes of books and other literary sources. Electronic reading room that students can attend without leaving the hostel inspires wonder. If you look at the history of the Medical University, it begins on November 1, 1934 – since the opening of the high school. 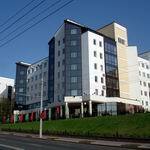 However then it was a hospital-medical high school training only 250 students. Since the beginning of the Great Patriotic War its development has been suspended. 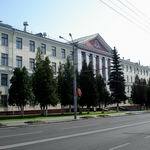 And soon the medical school was evacuated to Chelyabinsk, then – in Yaroslavl. Only in 1944 part of the medical school staff was able to return to Minsk. Doctors arrived in Vitebsk only two years later – and soon the medical school began to breathe a new life. And in 1959 a remarkable object appeared among the attractions of Vitebsk – a new educational building, which immediately became an ornament of the city. 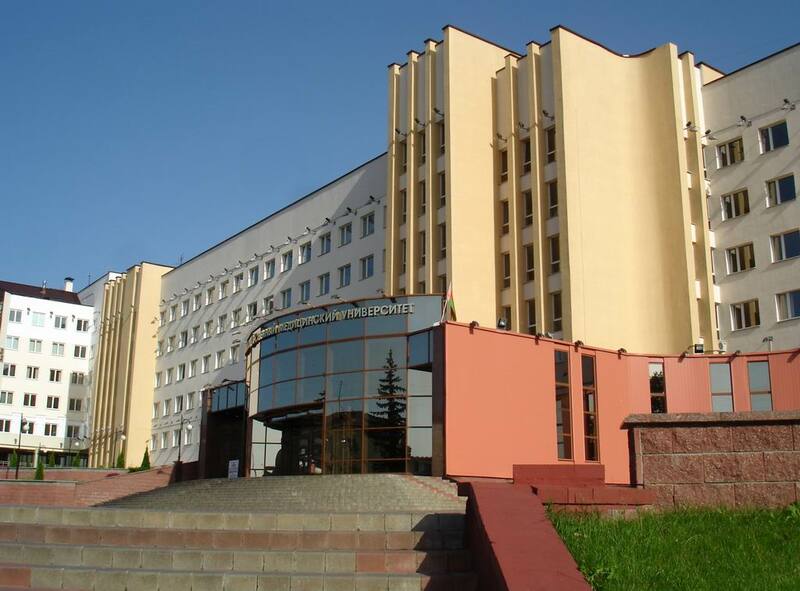 It is impossible to imagine modern architecture of Vitebsk without the building of the Medical University. It embodied the best ideas and advanced technologies of our time in conjunction with immutable traditions of the Soviet era. 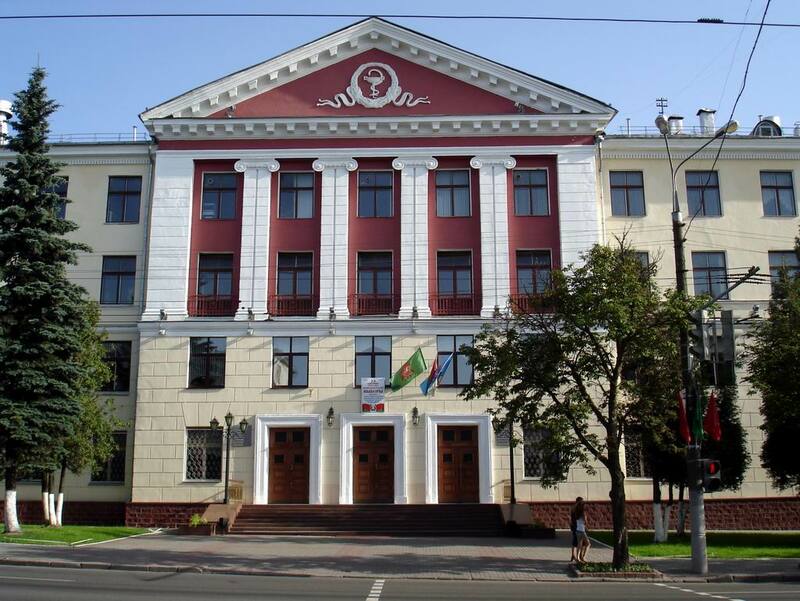 Probably, that`s why not only the city residents but also Vitebsk visitors are convinced: not to see the Medical University means not to see the city. If you have enough time, you can visit other no less interesting objects of tourist Vitebsk located nearby. For example, the Summer Amphitheatre, which is considered the hallmark of the city. Or the Museum of the History of Vitebsk Tram, the only in Belarus; its unique exhibits tell about not only the emergence of electric transport in Vitebsk, but also the history of the city. 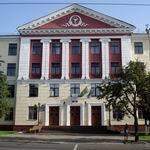 Vitebsk State Academy of Veterinary Medicine (a Building of the Former Land-Peasant Bank) looks ambitious. Sensitive persons will not be indifferent to Fountain "Hygea – the goddess of medicine", which silver drops reflect, as on a palm, light and clean people's thoughts. 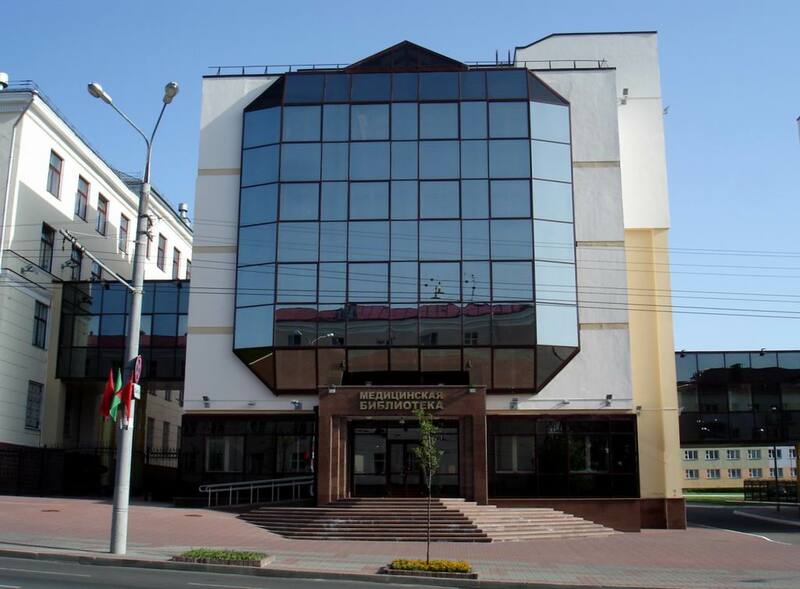 City portal VitebskCity.by will help to get acquainted with the attractions of Vitebsk. It is here the history of Vitebsk is reflected through the prism of its unique and outstanding monuments of art, culture and architecture. 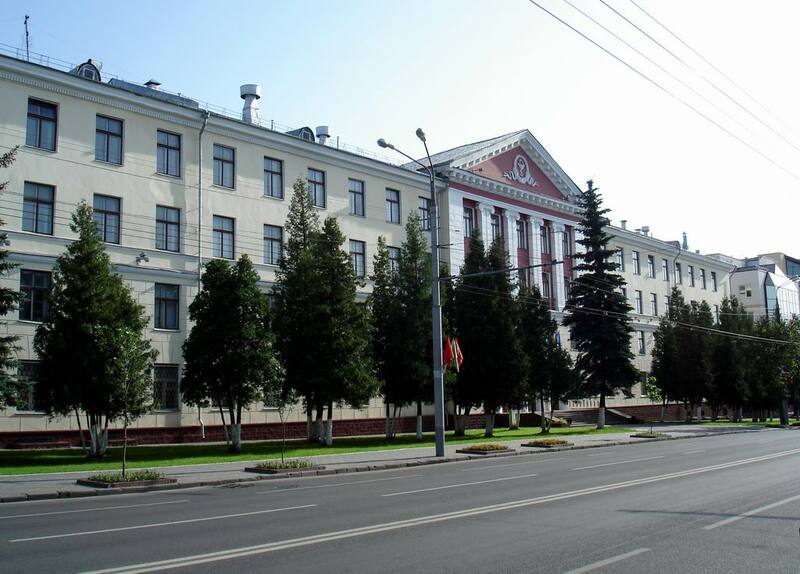 Address of Vitebsk State Medical University: 27 Frunze str., Vitebsk.